Truce will help Muslims observe the holy month of Ramadan in a ‘peaceful environment’, Indian home ministry says. 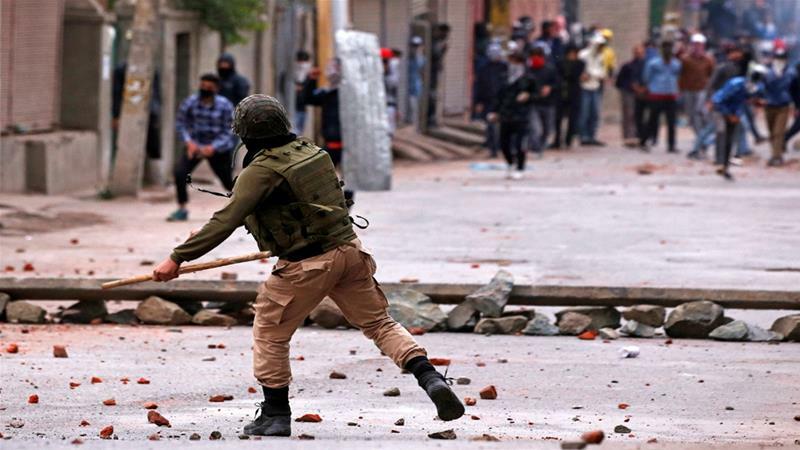 India will suspend all military operations against rebels in Kashmir during the holy month of Ramadan for the first time in nearly two decades. The move, which comes after months of intense fighting in the disputed Himalayan region, will “help peace-loving Muslims observe Ramzan [Ramadan] in a peaceful environment”, India’s home ministry said in a series of tweets on Wednesday. Security Forces to reserve the right to retaliate if attacked or if essential to protect the lives of innocent people. Government expects everyone to cooperate in this initiative and help the Muslim brothers & sisters to observe Ramzan peacefully and without any difficulties.